This book follows the life cycle of these fast growing animals. Every stage is discussed separately and points out an important issue specific to that stage. 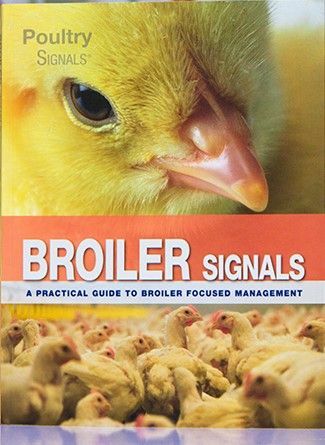 The focus lays on animal-oriented procedures, thus the book is vital for poultry-keepers and anyone involved in poultry on a regular basis.